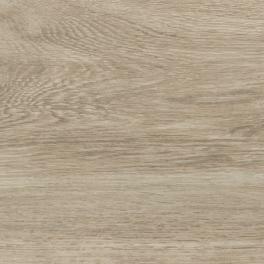 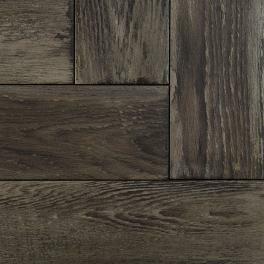 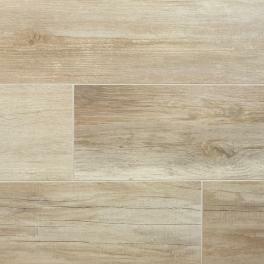 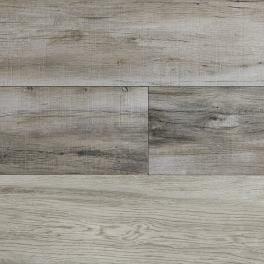 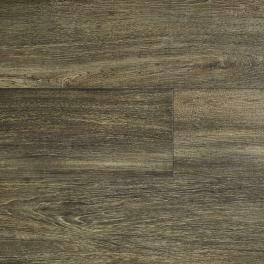 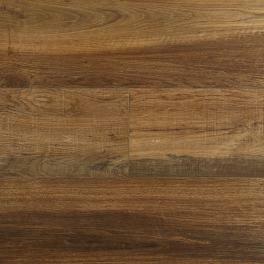 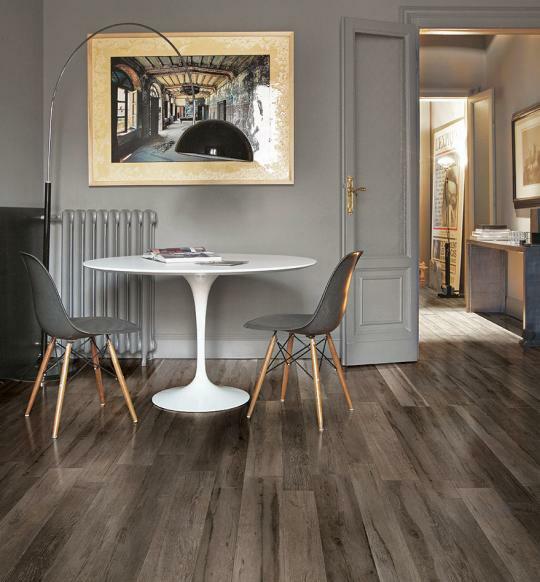 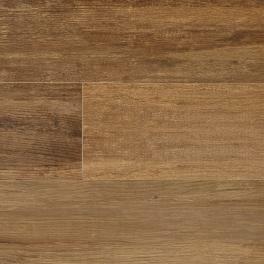 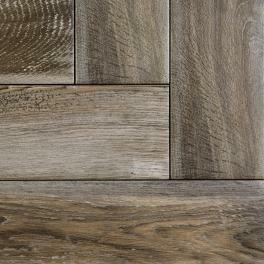 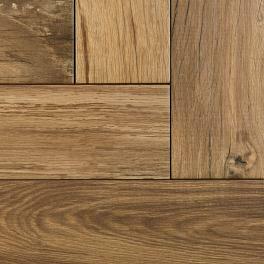 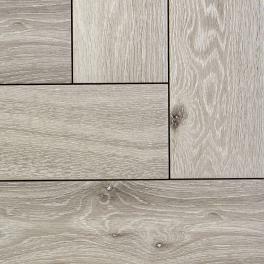 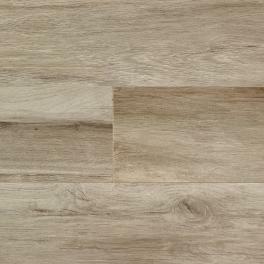 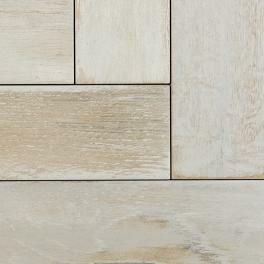 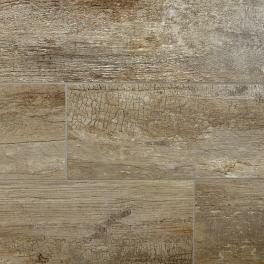 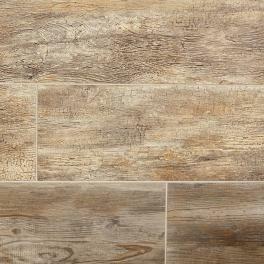 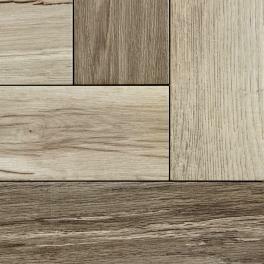 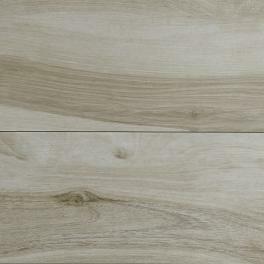 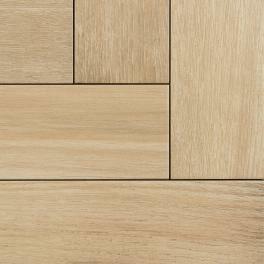 Wyre is a mid colour wood effect porcelain. 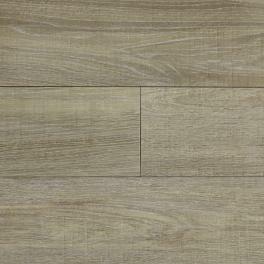 Wyre is a mid colour wood effect porcelain. 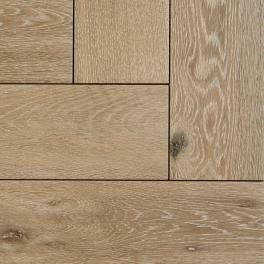 It has tones of oak and maple. 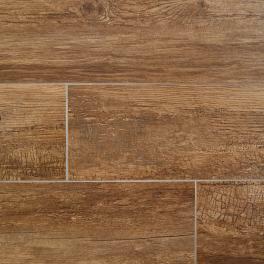 It has knots and natural variation across each tile. 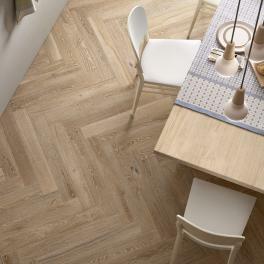 It can be laid in a herringbone pattern or in a staggered brick bond.